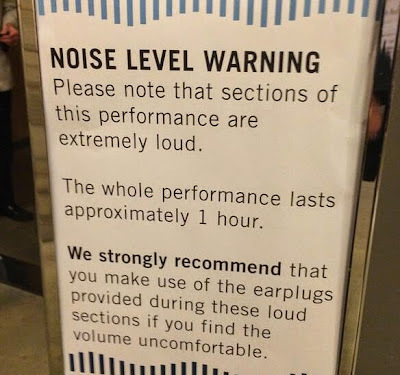 The following night’s choral event took us back to the juvenile excesses of the Sixties, as the a cappella group Exaudi sang Antoine Brumel’s sublime ‘Earthquake Mass’ with progressively deafening electronic accompaniment representing an aural simulation of a quake. 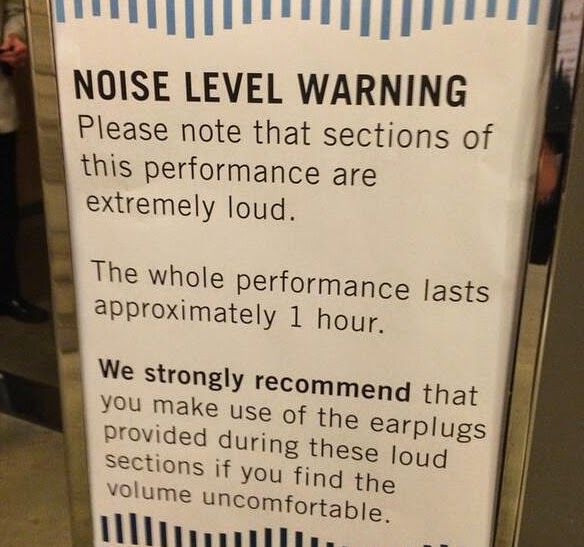 The earplugs handed out at the door seemed to suggest that even the management had belatedly realised this was not a frightfully clever idea. That is Michael Church - of dumpy soprano fame - resisting paradigm shifts in the Independent. Also on Facebook and Twitter. Photo via Russell Haswell. Any copyrighted material is included as "fair use", for the purpose of critical analysis only, and will be removed at the request of copyright owner(s).